We focus on providing solutions in Intellectual Property, Investment Consultancy and Legal Advise. 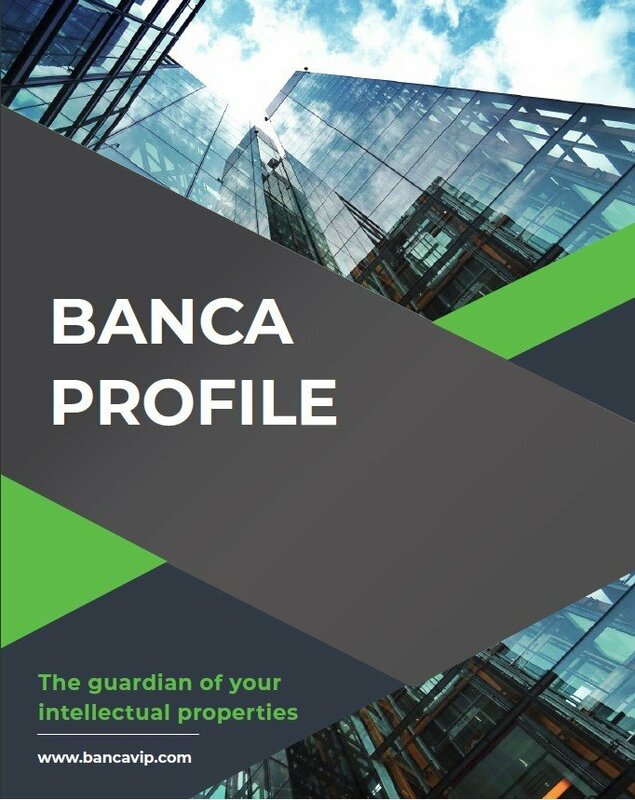 Intellectual Property services are occupied by Intellectual Property Agents that has the function to provide such services concerning to registration of Trademarks, Industrial Designs, Patents/Ultility solutions, Copyrights, etc,…, resolving infringements, dispute resolutions to domestic and foreign clients. Professional counseling on patentability, validity and infringement. Searching, filing and prosecution of applications for registration, maintenance and renewal of registration. Professional counseling on registrability, validity, and infringement of trademarks. Professional counseling on various options available for the effective protection of designs. Dealing with infringements of copyrights. Professional counseling on protection and enforcement of acts of unfair competition, trade names, trade secrets.